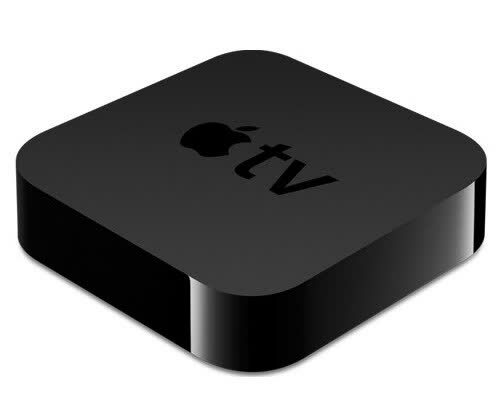 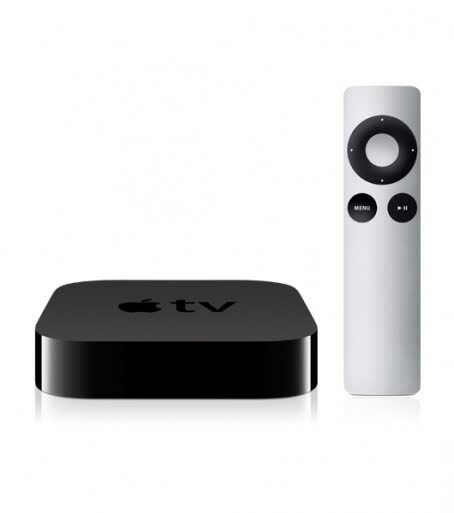 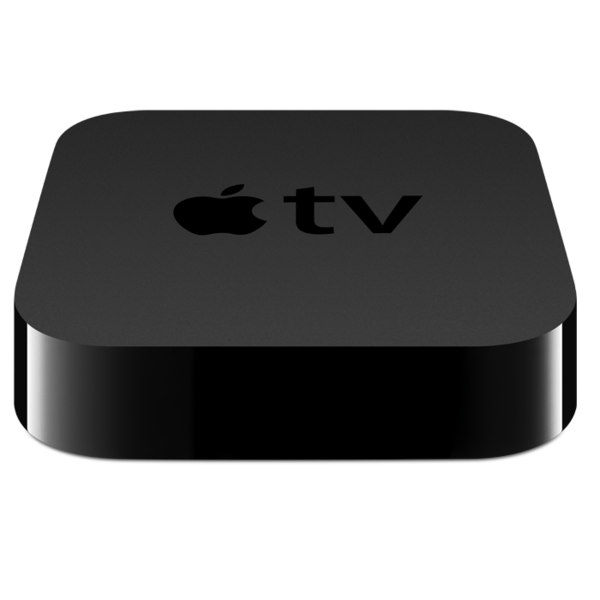 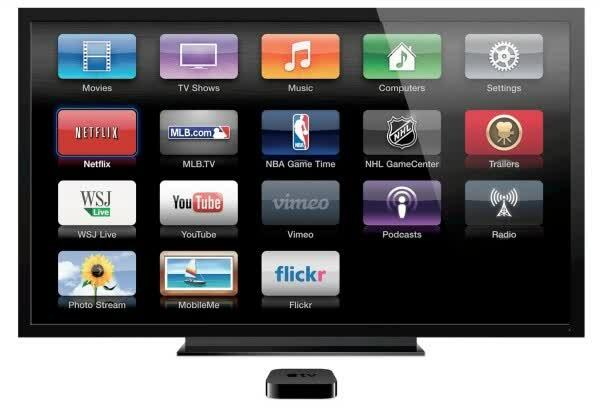 The Apple TV is a digital media receiver designed to play digital content like iTunes Store and NetFlix. 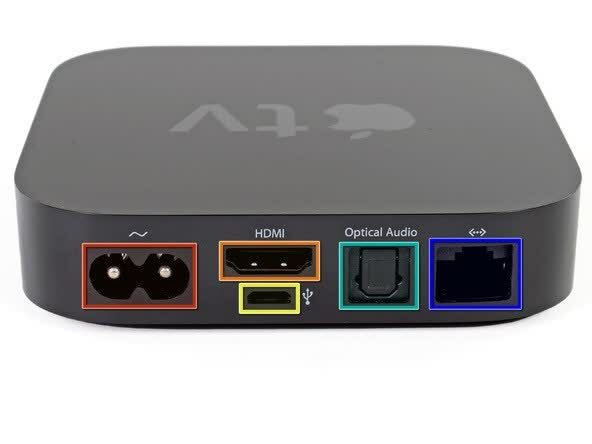 The Apple TV features a micro-USB, HDMI, optical audio and an Ethernet port. 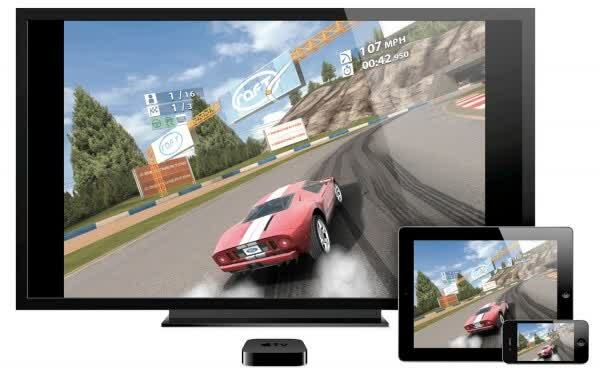 It also allows you to sign in to your Wi-Fi account and use the remote (or better yet, the free Remote app on an iPhone, iPad, or iPod touch) to navigate around.